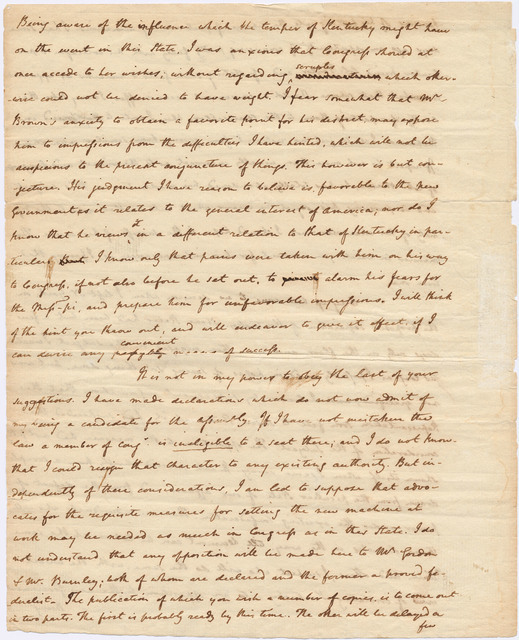 All slaves were made freemen by Abraham Lincoln, President of the United States. 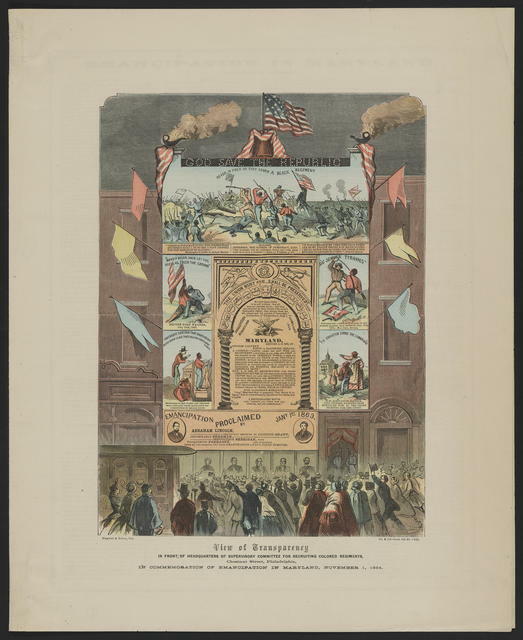 View of transparency in front of headquarters of supervisory committee for recruiting colored regiments, Chesnut Street, Philadelphia, in commemoration of emancipation in Maryland, November 1, 1864. 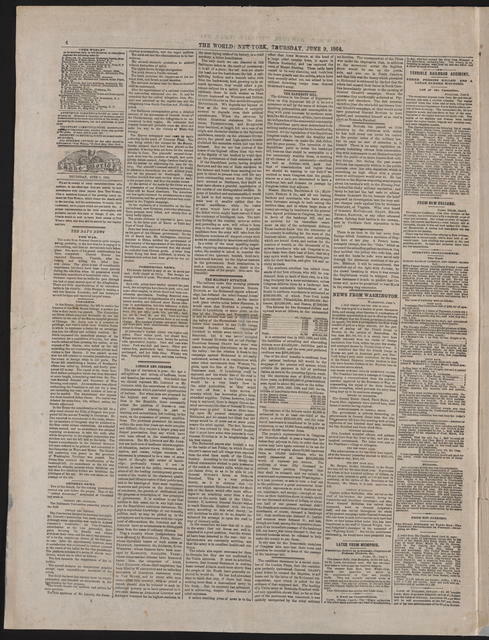 The World, [newspaper]. 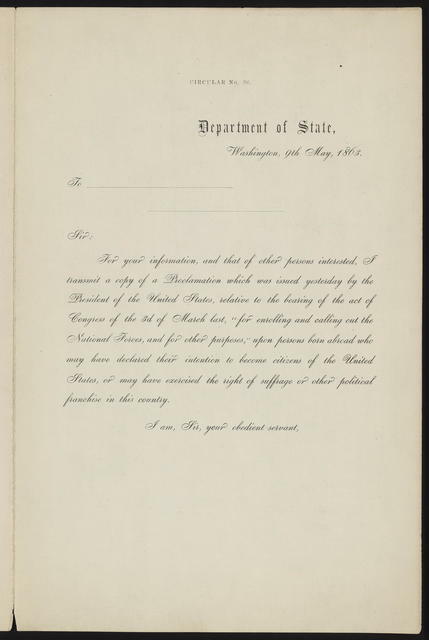 June 9, 1864. 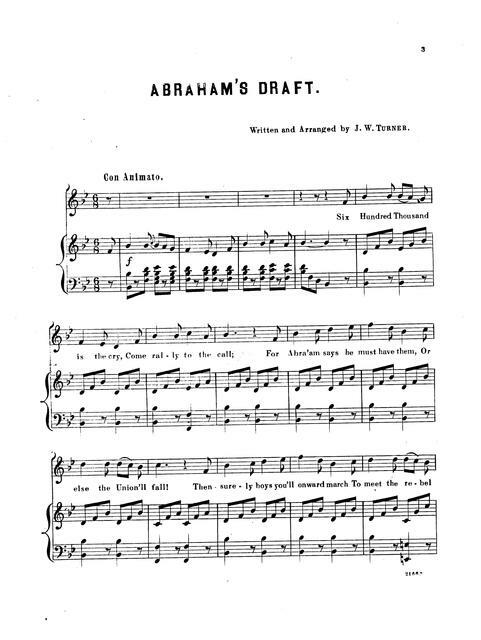 Abraham's draft, 600,000 more: song & chorus written & arranged by J.W. Turner. By the President of the United States of America. 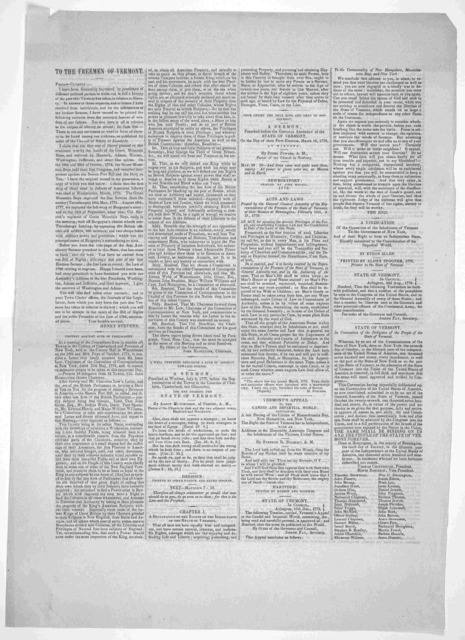 A proclamation, [Includes form on second page]. Chapter I. A dishonorable peace with rebellion! 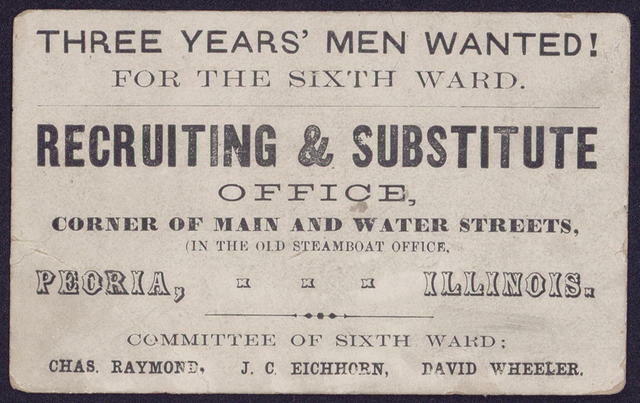 Three years' men wanted! For the sixth ward. Recruiting & substitute office, corner of Main and Water Streets, (in the old steamboat office. Peoria, Illinois). 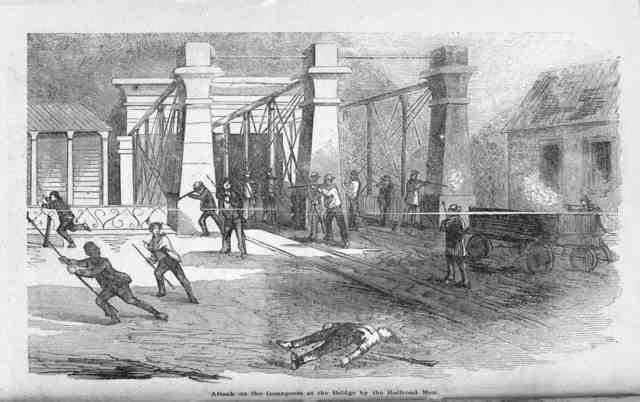 Committee of the sixth ward: Chas. 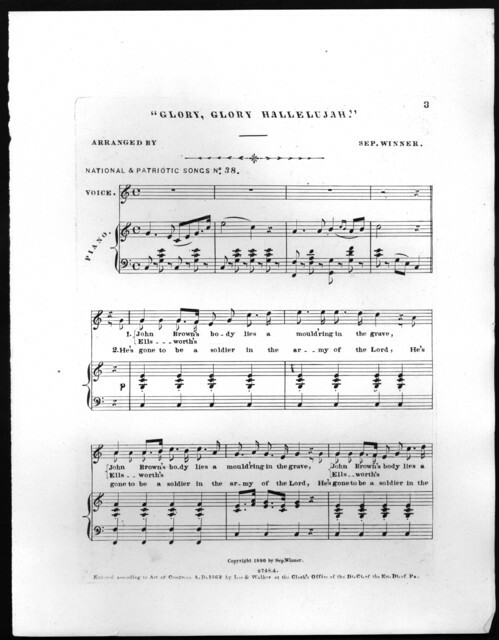 Raymond, J. C. Eichhorn, David Wheeler. Lincoln Calvary. Col Andrew T. McReynolds, Commanding. Wanted. A few good men! 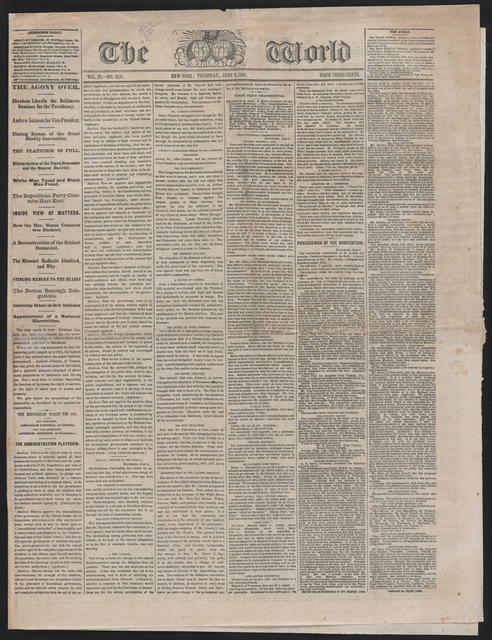 To the freemen of the Fourth Congressional district of North Carolina ... A. H. Shepperd, Washington, March 5th, 1849. Freemen of Rhode-Island! read, reflect and decide!! [Oct. 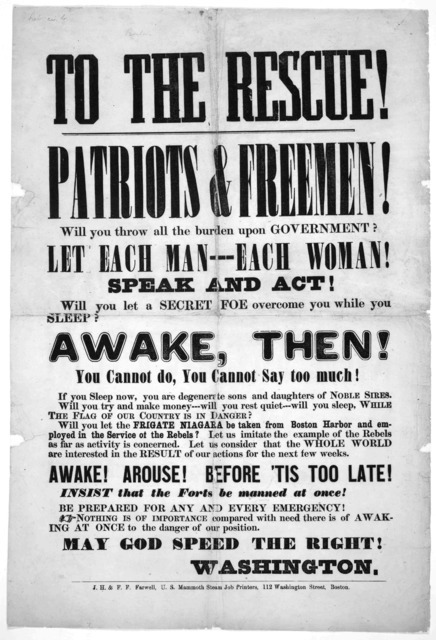 1821?]. The Occasionalist. 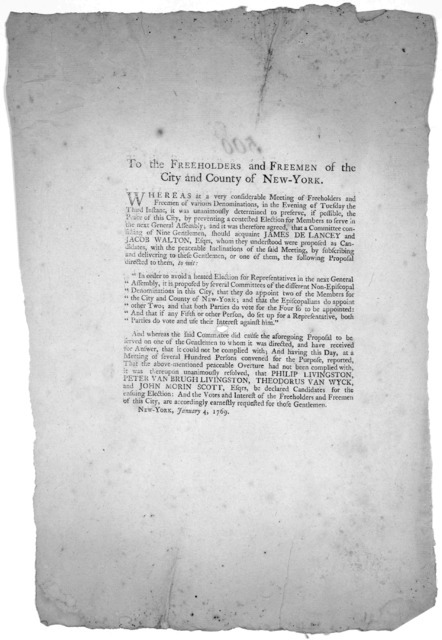 To the freeholders and freemen of the City of New York, electors for representatives in the next General Assembly. 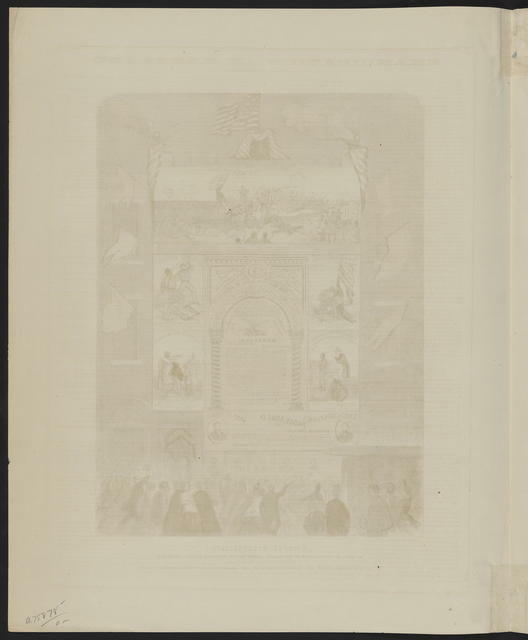 [New York 1768]. To the freemen of Vermont. Fellow-citizens. 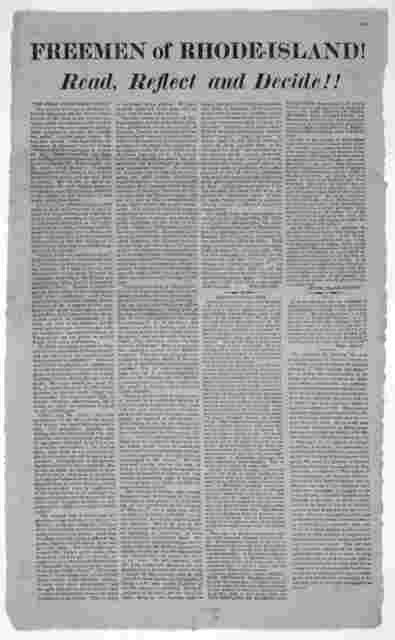 I have been frequently requested by gentlemen of different political parties to write out in full a history of the part that Vermont has taken in relation to slavery .... [18-]. 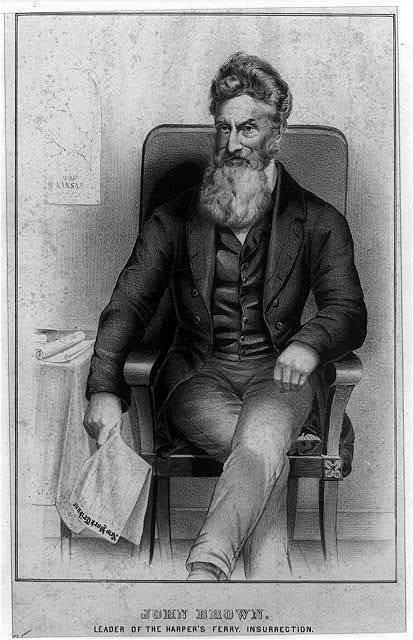 The Life, trial, and execution of Captain John Brown, known as "Old Brown of Ossawatomie," with a full account of the attempted insurrection at Harper's Ferry.